Here are some tips that may help you find what you are looking for. Print this page to use as a reference. How do I find out if any of my family is here? How do I quickly view direct line links (parents only)? How do I get detailed information on specific families (parents and children)? How do I view an entire or specific generation? 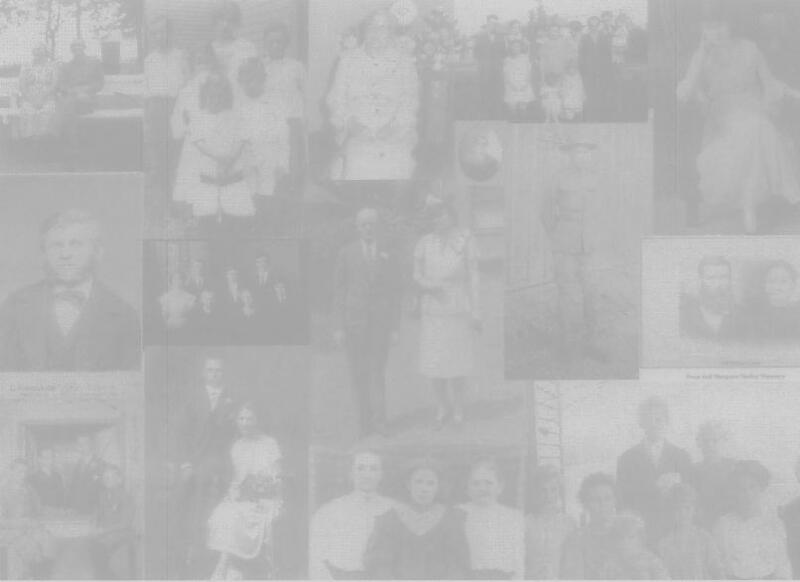 Where can I find photos of the ancestors?